Discussion in 'Announcements' started by Maggie, Dec 8, 2017. Happy Holidays! Its the last month of the year which also marks our 2 Year Anniversary as a Network! We have gone through many exciting things together as a network: introduced new servers, added features, met new people, and so much more this year. 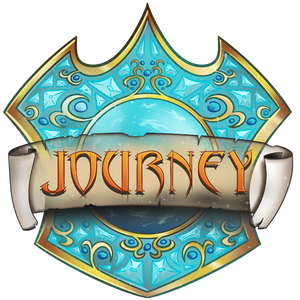 We are forever thankful that you all have chosen Journey as your network to play on, and hopefully you continue to play here next year! This month we have a few events planned out on both the servers and here on the forums. Expect a build competition and a creative contest to start within the next few days. Our long-awaited seasonal Talent Show is scheduled for the end of the month! For those of you who don't know what a talent show is, you'll see a post about it soon that explains everything! If you are a winner of the pun competition and haven't received your reward, make sure to contact me (Maggie) on the forums, teamspeak, or discord! December is full of many holidays, including Christmas, Hanukkah, and many more. Throughout the month we will be having a Holiday Sale that will be starting soon! Keep an eye out for when it starts! We will also be bringing back our Holiday Keys named CooKeys! 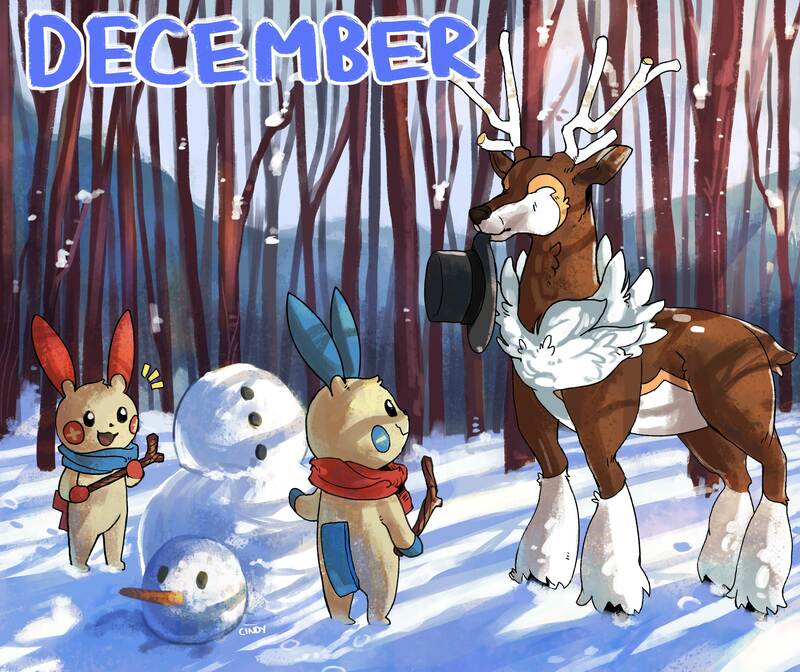 The keys include wintery-themed pokemon, along with some favorites! Would playing the recorder be considered as a "talent"? Anything that you can consider yourself wanting to do. Even if its just telling jokes you're more than ok to do.